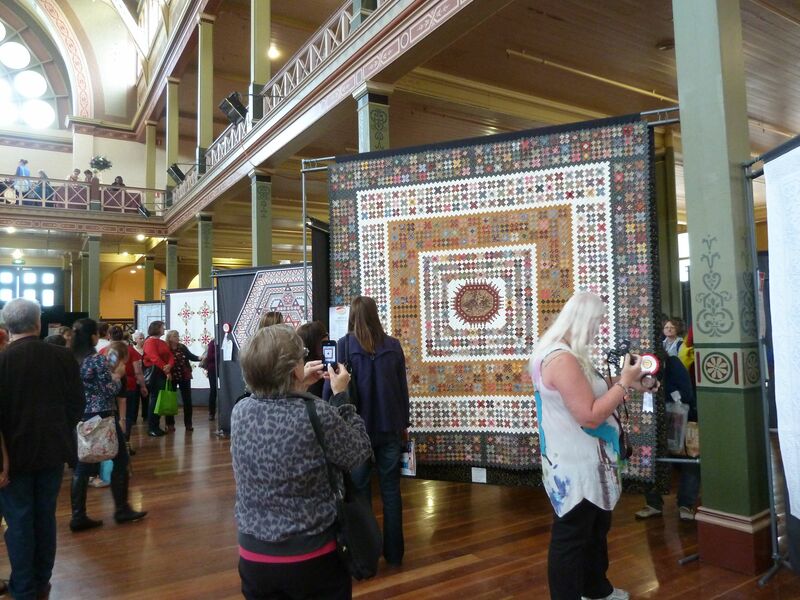 A number of WA quilters headed for Melbourne this month to visit the Australasian Quilt Convention at the Exhibition Buildings. 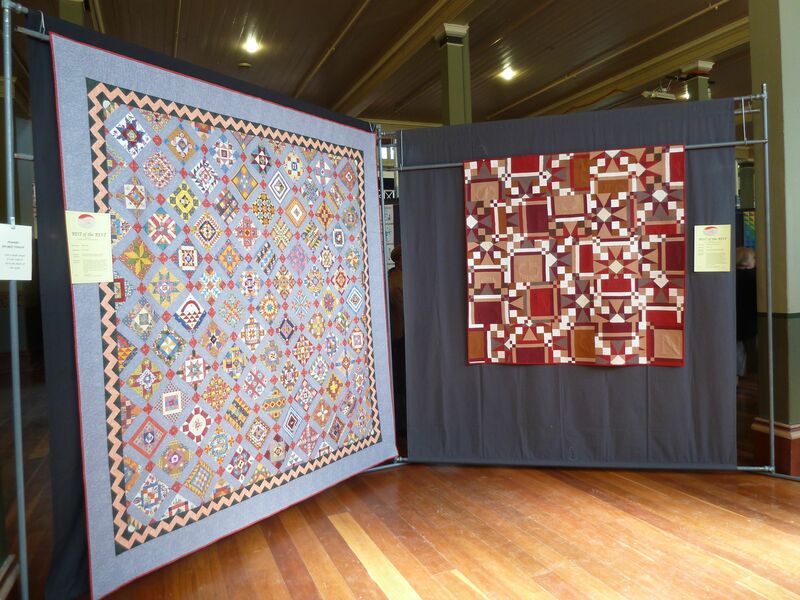 Five WA quilts were on display as part of the ‘Best of the Best’ exhibit, as well as our ‘Best of Show’ quilt by Melodie Symes. 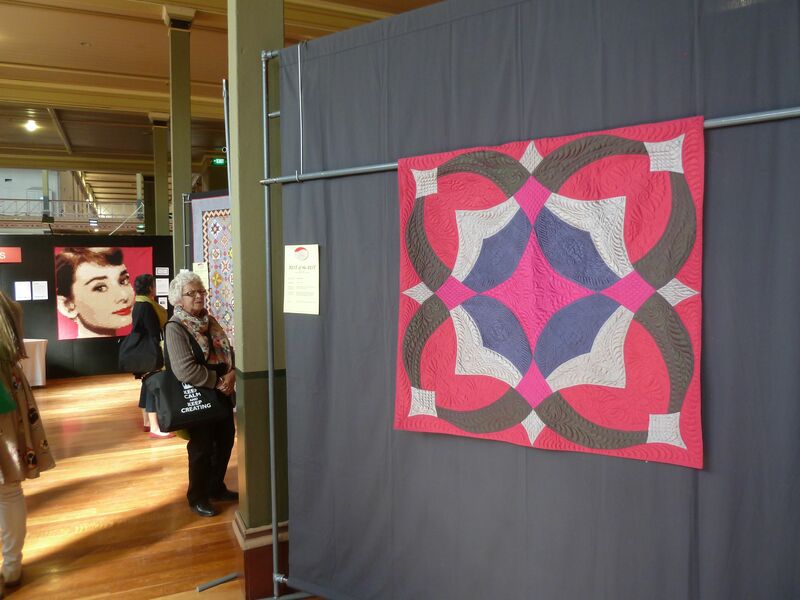 Congratulations to Melodie, Stephanie Knudsen, Susan Sheath, Meg Cowey, Julie McAllister and Phil Thomas. 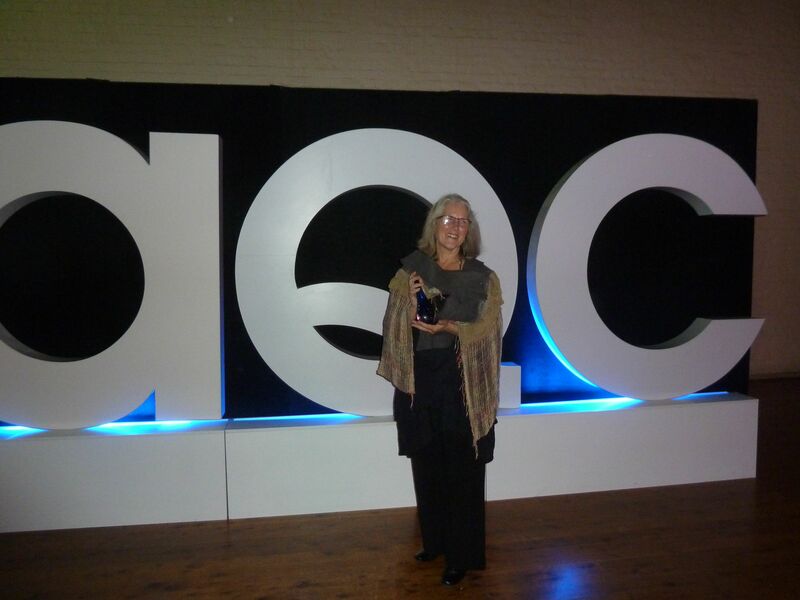 … and of course ‘well done’ to Gwen for winning the Lut-da Award! 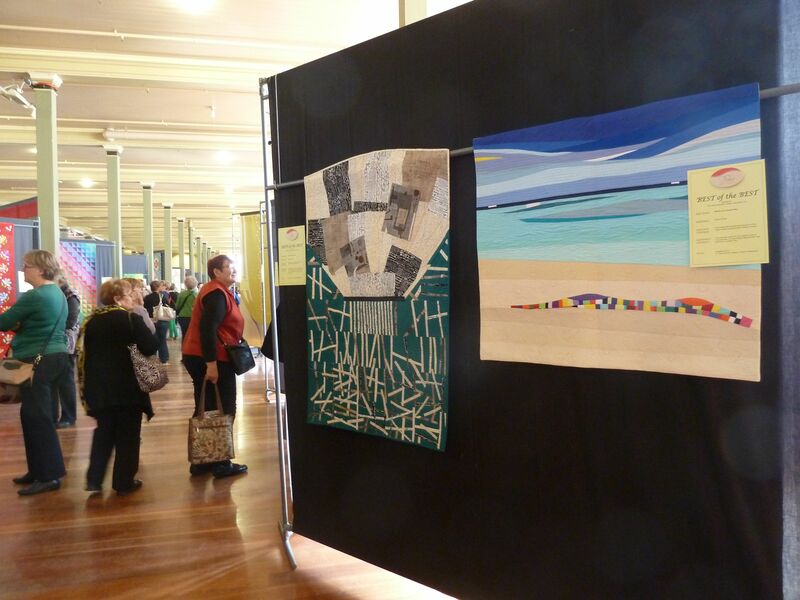 This entry was posted in Exhibitions and tagged AQC. Bookmark the permalink.